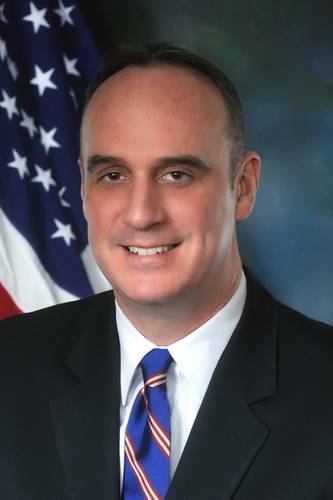 Today's address by FMC commissioner William P.Doyle brought transparency to the massive U.S.-based efforts expended during this hurricane season at the 17th Annual Port Industry Day conference in Jersey City, NJ. NOTE: William P. Doyle is a Commissioner with the U.S. Federal Maritime Commission. The thoughts and comments expressed here are his own and do not necessarily represent the position of the Commission.